Extracurricular activities are a great way to meet other students, have some fun, and build a great support system. Here’s a little bit about the three student organizations I am a part of. PILF gives students access to pro bono opportunities, summer funding for public interest work, and the largest on campus events – The PILF Auction. The Auction is a night filled with food, fun and fancy dresses while raising money for student stipends for public interest work in the summer. This year’s theme was “The Great Gatsby” and the crowd did not disappoint. Sequins and bowties could be seen throughout the campus, but if you were looking for my sequins you would have had to look at the dessert table with twenty-something different types of desserts. If you have found your nerdy niche then you will understand why I love HLBA. HLBA hosts panels and mixers that expose us to attorneys who practice in various areas of health law. These events give us practical insight about health law and allow us to build our network and foster our future careers. I’m looking forward to the annual Health Law Alumni Mixer. Last year I met many health law attorneys who put me at ease about the job market and recommended many internship opportunities, one of which ended up being where I interned last summer. 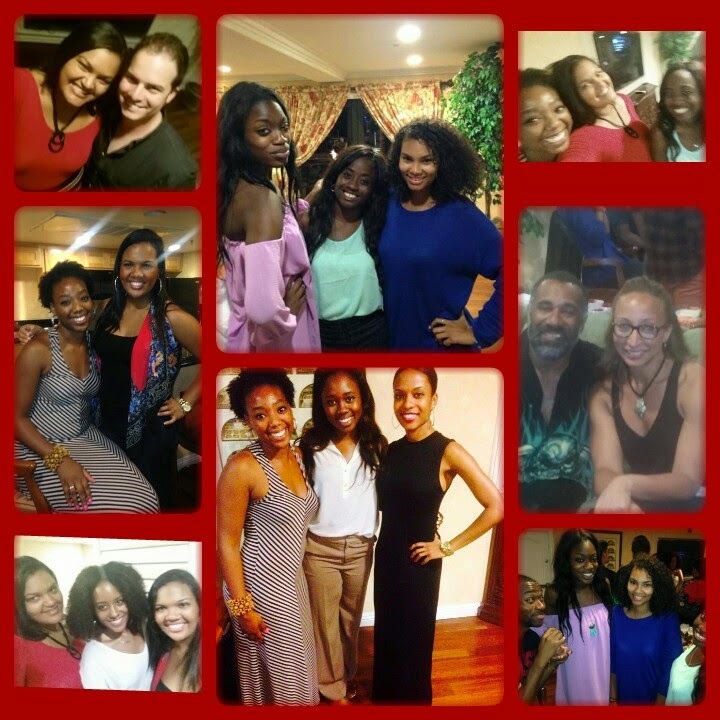 BLSA has proved to be my strongest support system since starting law school. It provides a comfortable space to connect with students from a similar background. I like that the organization provides a healthy mix of opportunities to work and play. There are official and unofficial opportunities, especially for 1Ls, to help with exam prep, time management, and internships as well as mixers and outings to unwind and explore downtown Los Angeles. The largest event of this semester will be BLSA Thanksgiving, which will bring together BLSA students and alumni from several law schools for a traditional thanksgiving dinner. Here are some pictures from the BLSA Welcome Mixer!